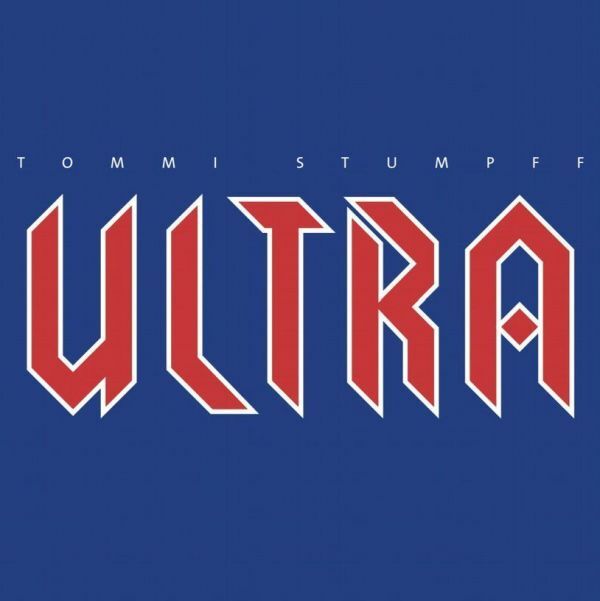 The controversial musician TOMMI STUMPFF set in 1989 with this album a milestone in electronic music on an international scale. His lyrics are intelligent and cynical, his dynamic compositions are unexpected genius.Uncompromisingly and timeless they merge into an own, unique stile. Massaker, Lobotomie and Requiem are still crowd favorites. The CD contains 3 bonustracks, also with an liveversion of ,Requiem", which was never released on an recording medium before. The green transparent vinyl will excite every collector.